The 12-round schedule this season is highlighted by the addition of a brand-new venue that will bring the championship back to the hotbed of the Southeast, as well as a return to what is now the sport’s new Southern California home. 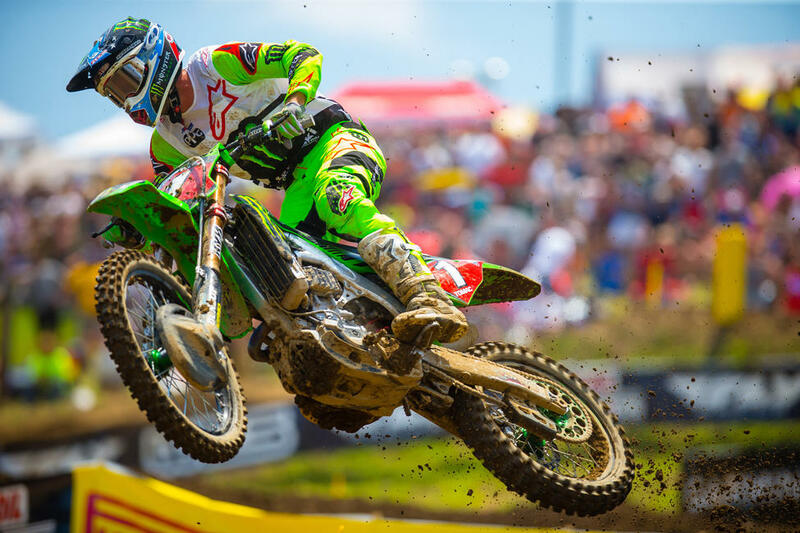 Just two years ago, Jacksonville, Florida’s WW Ranch Motocross Park burst onto the global racing scene as the host of the USGP, and now the hugely popular track will add its name to an illustrious legacy of American motocross venues on June 22. Pala, California’s Fox Raceway is a familiar site to both riders and fans alike, when it served as the season finale of 2010 and 2011 seasons. Ever since, it has remained a popular destination for pros to churn laps testing and training, and now it returns to serve as the sport’s Memorial Day celebration on May 25. Alongside these additions to the championship, the American motocross tradition will continue at the remaining 10 rounds, many of which boast a history that spans multiple decades. With defending 250 Class champion Plessinger making the move up a division, that leaves a wide-open opportunity for a new young star to step up and claim his first career title. For the first time in nearly a decade there will not be a past champion in the field, as two-time titleholder Jeremy Martin, of GEICO Honda, will be forced to sit on the sidelines in his continued recovery from a major back injury suffered last season. That means a long list of budding talent will be chomping at the bit from the moment the first gate drops. JGRMX/Yoshimura/Suzuki Factory Racing’s Alex Martin and Monster Energy/Pro Circuit/Kawasaki’s Adam Cianciarulo are arguably the most experienced riders in the 250 Class, and they will be expected to take the reins from the get-go. After breaking through with his first win on American soil last season, Frenchman Dylan Ferrandis will certainly continue to build off his MXGP experience and challenge for the title with Monster Energy/Star/Yamaha Racing, while fellow first-time winners RJ Hampshire (GEICO Honda) and Shane McElrath (Troy Lee Designs/Red Bull/KTM) now know what it takes to win and are in a position to take the next step to becoming perennial contenders. Joining these title hopefuls is an extensive mix of riders with tons of potential, like Monster Energy/Star/Yamaha Racing’s Justin Cooper, GEICO Honda’s Chase Sexton, and Rockstar Energy Husqvarna Factory Racing’s Michael Mosiman, along with multiple seasons of experience like Monster Energy/Pro Circuit/Kawasaki’s Austin Forkner, GEICO Honda’s Christian Craig, Monster Energy/Star/Yamaha Racing’s Colt Nichols, and Troy Lee Designs/Red Bull/KTM’s Jordon Smith. Rookie Hunter Lawrence hopes his success in MXGP transfers to U.S. soil with GEICO Honda, as does American Thomas Covington, who will make his anticipated debut in his home championship with Rockstar Energy Husqvarna Factory Racing, after spending several years racing MX2 in Europe. 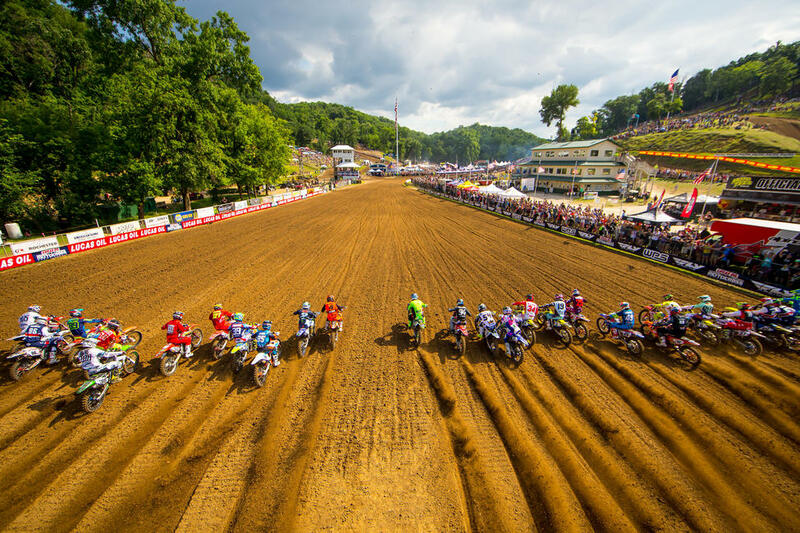 Beyond the professional action this summer are exciting expansions to American motocross’ amateur segment of the Lucas Oil Pro Motocross Championship. After a popular and successful debut last season, the 125 All Star Series will expand to include all 12 rounds of the championship in 2019, serving as a complement to the pros each and every Saturday this summer. Former stars like Ryan Villopoto, Ryan Sipes, Wil Hahn, and more joined the fray of 125cc battles last season, and there’s no doubt this celebration of 2-strokes will continue to grow with a full slate of races. Additionally, the Amateur Racing Program at the Nationals will be bigger and better than ever. Amateur racers from all over the country will have an opportunity to race on the same track as their pro counterparts at all 12 rounds on the schedule, meaning last year’s total of nearly 10,000 participants will likely be surpassed, further strengthening the sport’s vital amateur racing scene. 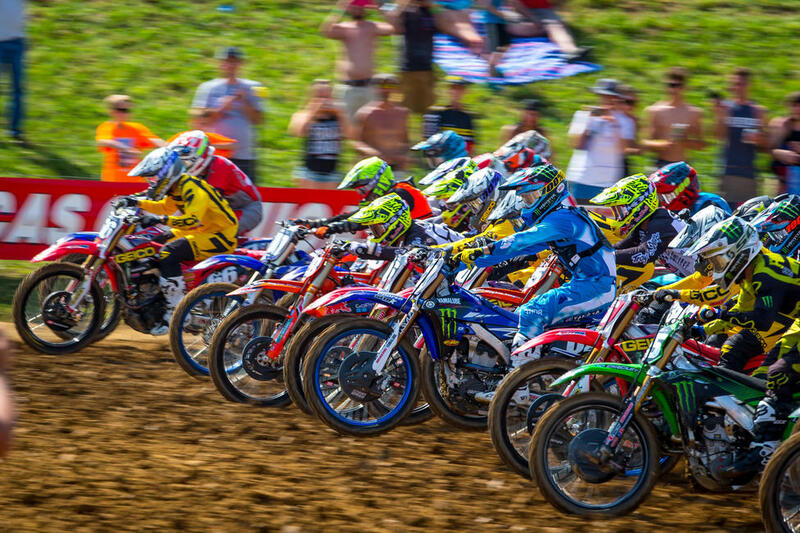 The storylines entering the 2019 Lucas Oil Pro Motocross Championship are endless, and the countdown to the opening round is now officially underway.